There are still over 20 appointments available in Gladstone over the next 2 weeks for whole blood donations, and more than 20 for plasma donations. 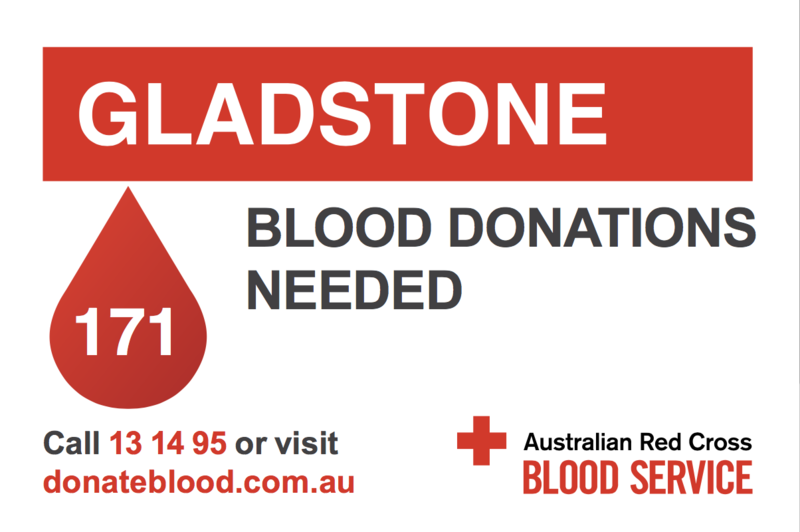 We, therefore, call on people who do not have a donation appointment to please try and make one as soon as they are able at the Gladstone Donor Centre, on the grounds of the Gladstone Hospital. Each donation will help save the lives of 3 people, will change the lives of countless loved ones, and only takes an hour of your time. Anyone thinking of donating is urged to call 13 14 95 or visit donateblood.com.au for more information and to book their appointment time. 1 in 3 of us will need blood or blood products at some point in our lives, however only 1 in 30 donates. 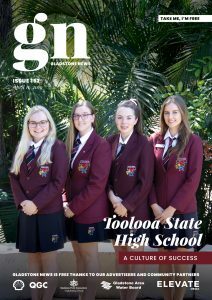 With this in mind, over 22,000 new donors will be needed in Queensland this year to ensure we meet patient demand for blood products both now and into the future, including more than 580 in Gladstone.